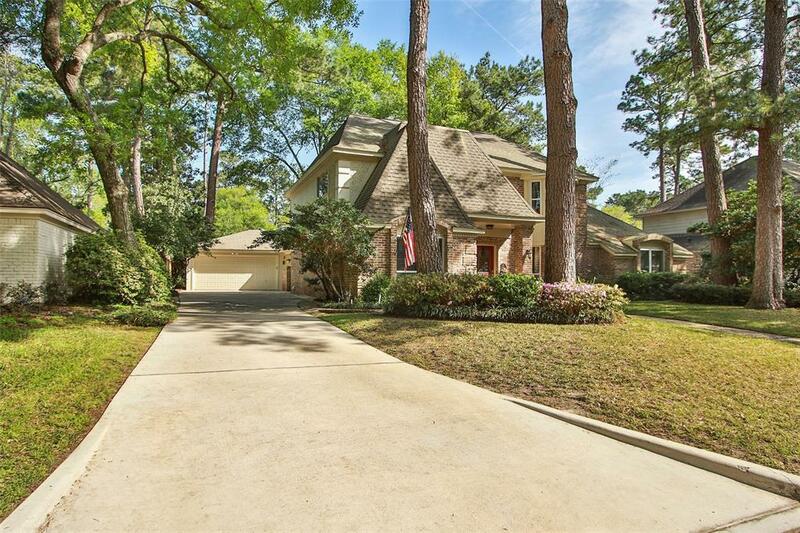 5422 Olympia Fields Lane, Houston, TX 77069 (MLS #94149935) :: TEXdot Realtors, Inc.
Beautiful well cared for home has the Wow factor the minute you walk in. 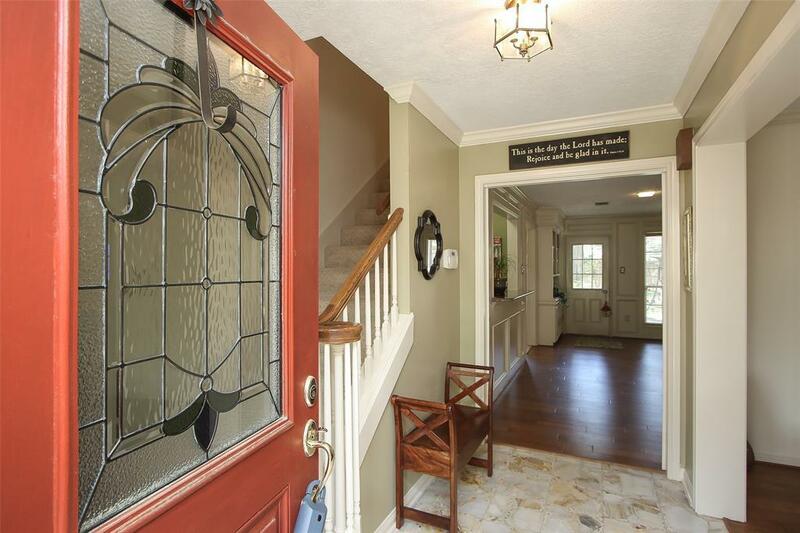 Spacious and Inviting home features Formal dining room and Study/Living room with Bay windows. Double pane windows across the front of the home. Large Open Family room. Overhead lighting,Hand scraped hardwoods in Dining, Study and Den, 18" Designer Ceramic Tile in Kitchen and Breakfast room. Remodeled breakfast bar with granite counter tops, cabinets+storage shelves. Chefs Kitchen w/ Dbl ovens, Silestone countertops, Undercounter lighting, Tumbled Back splash, SS under mounted sinks, Updated painted cabinets with hardware. Generous laundry room with a half bath.Large Master suite + Master bath w/dbl sinks, Sep shower, Newer shower head and plumbing fixtures. 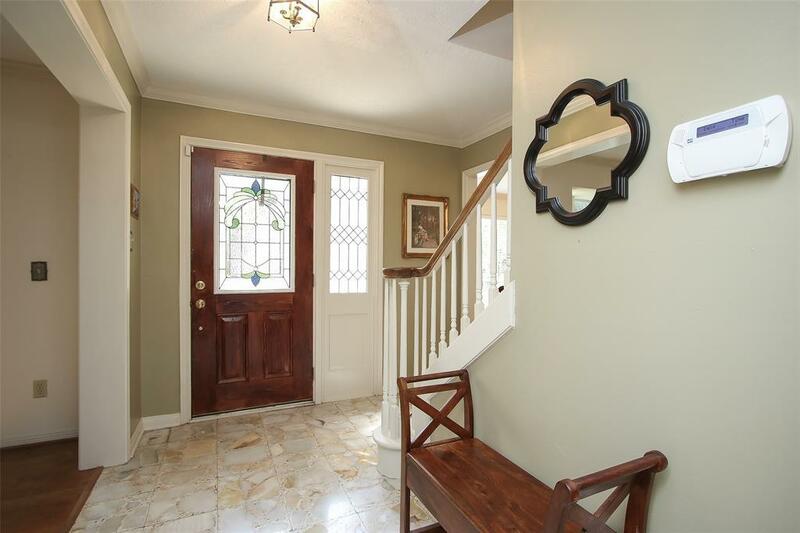 Fresh Paint, Pocket doors, 2 walk in closets. Generous second floor has multi generational type living. All bathes with dbl sinks, shelves,storage space and direct privacy. 3 attic spaces. 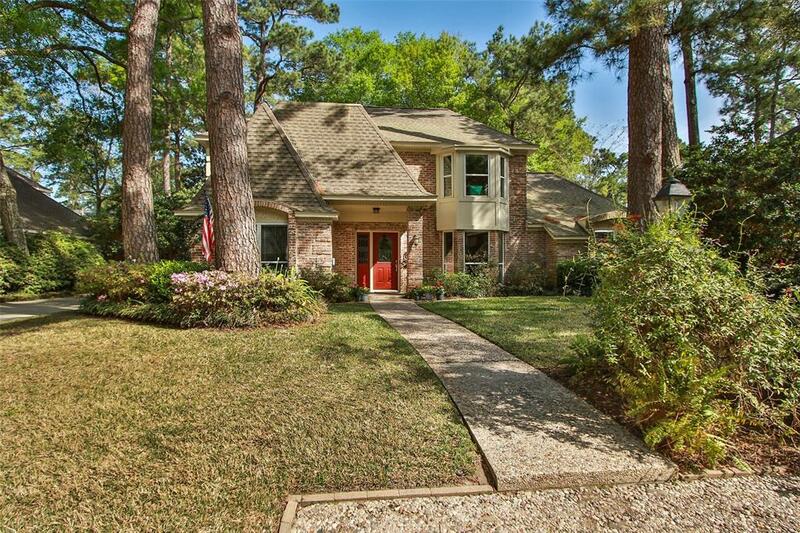 Large backyard with room for a Pool.Pride in ownership shows.Must see!